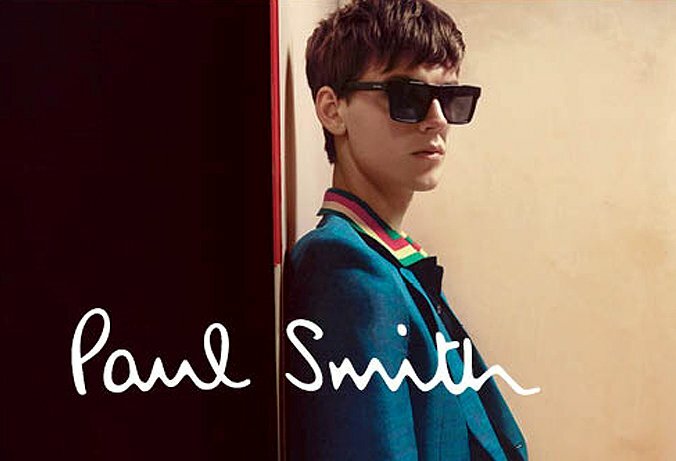 The character of Paul Smith and his designs are an unmistakable Englishness, augmented by the unexpected. Paul Smith designs have become a worldwide fashion icon that is unmistakably English and represents the personality of Paul Smith by mixing old and new. Neutral understated tones sit alongside more bold colours that offer an undeniably cool look. 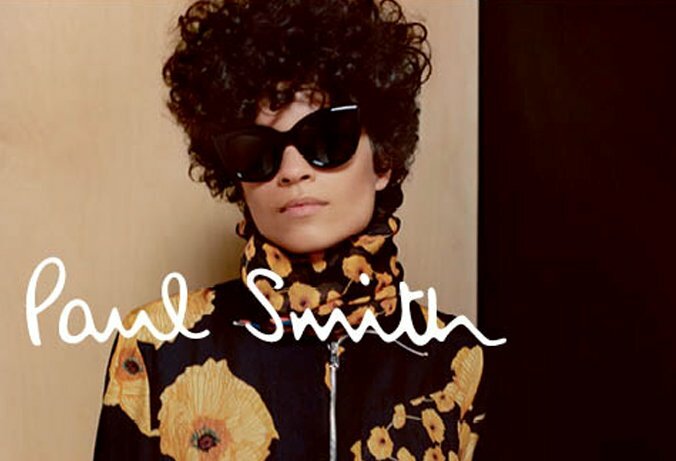 The Paul Smith eyewear collection offers fashion-forward, handcrafted frames and sunglasses in a variety of styles from confident shapes to classic vintage inspired designs. All frames feature the “Handmade in Italy” signature detailing in Paul Smith’s handwriting, adding a personal touch whilst highlighting the quality and craftsmanship within each frame.